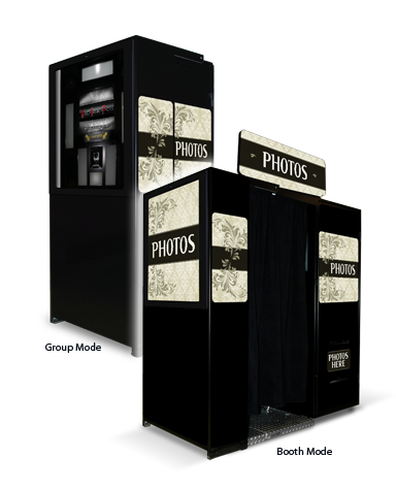 Photo booths are all the rage at events, allowing your guests to take humourous group shots with props. Either with a green screen where a custom designed background can be added as well as a company logo or a simple backdrop with props. Options can include immediate collection of photos for guests or later collection. For any size event this is a guaranteed hit.